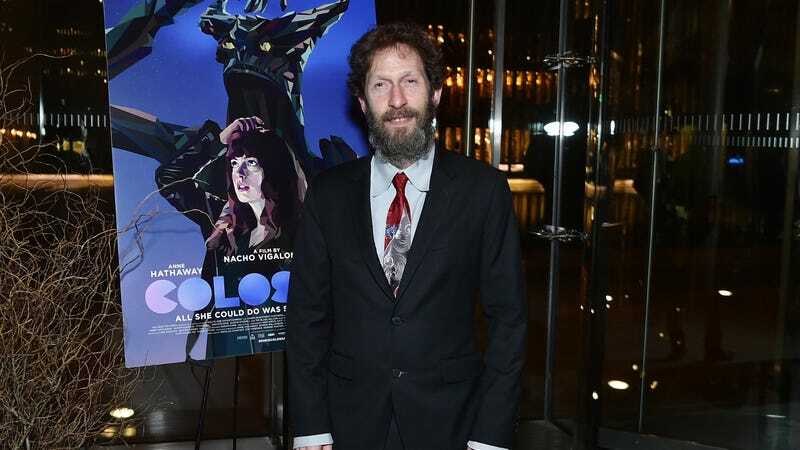 According to Deadline, Tim Blake Nelson has just dropped onto Geonosis with his Low Altitude Assault Transport so he can start blasting some Battle Droids, because he’s now fighting in the Clone Wars—or, to be more accurate, he’s directing a movie about a clone war, not the Clone Wars from the Star Wars movies. Nelson’s movie is called Michael Zero, and it’s about a man named Michael Redmayne who has to hunt down his own clones after they go rogue and try to run away from the war they were created to fight. Rather than fighting Jedi, though, these renegade clones try to destroy “the Corporate State that made them,” which is much more understandable position. Deadline says it doesn’t know if Nelson plans to appear in Michael Zero, but whoever stars will have a pretty nice gig as both the main hero and the many antagonists. It’s also unclear if Yoda will appear in this movie, as he did in the other movie about a clone war, but it seems very unlikely.